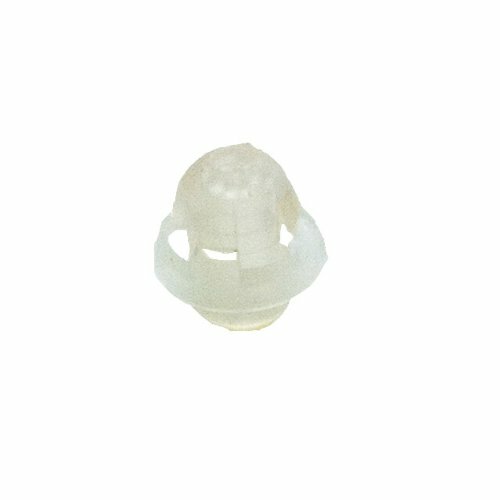 GN ReSound Standard MEDIUM size OPEN domes for DOT, DOT 2, Alera, Alera TS, Receiver-In-Canal Hearing Aid Models. 10 Pack. GS ReSound MEDIUM size OPEN Domes. These domes measure 7.5mm across at their widest point. These domes have a 2.5mm diameter hole for the speaker.